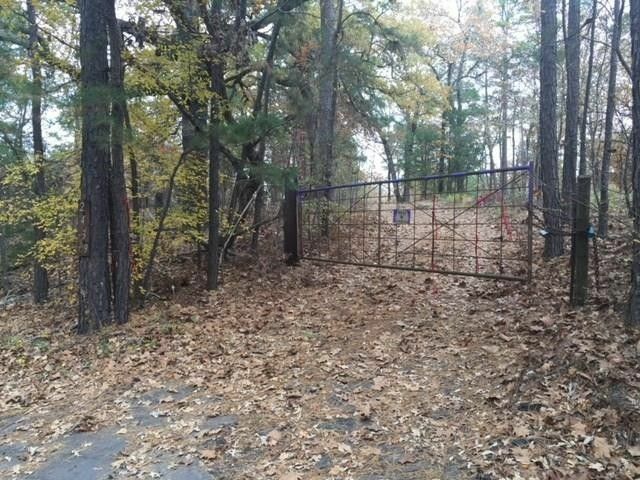 A great opportunity to own 99 acres of East Texas hunting land with timber exemption in Wood County. This private setting combined with the spring fed pond creates a nice habitat for wildlife. Owner has added electricity to a 5 acre cleared site that is pre-wired with two RV hook ups. Trails and hunting lanes have been cut throughout the property with deer stand and feeder already in place for hunting season. A 2003 26' Forest River Wildcat travel trailer and a 8'x40' shipping container with locking double doors and solar trickle charger are negotiable. THIS IS A MUST SEE FOR THE HUNTER. Directions: From FM 14 take CR 3940 to the gate just past the Tamale Shop on the right. If coming from FM 2869, take CR 3920 to CR 3940 and turn left at gate.